Sony has filed a patent for a new backwards compatibility system that will work with the next system, in this case the PS5, to run games from previous Sony console generations. This includes games from the PS1 all the way to the PS4. The patent was spotted on the Japanese government's patent page by Japanese bloggers. 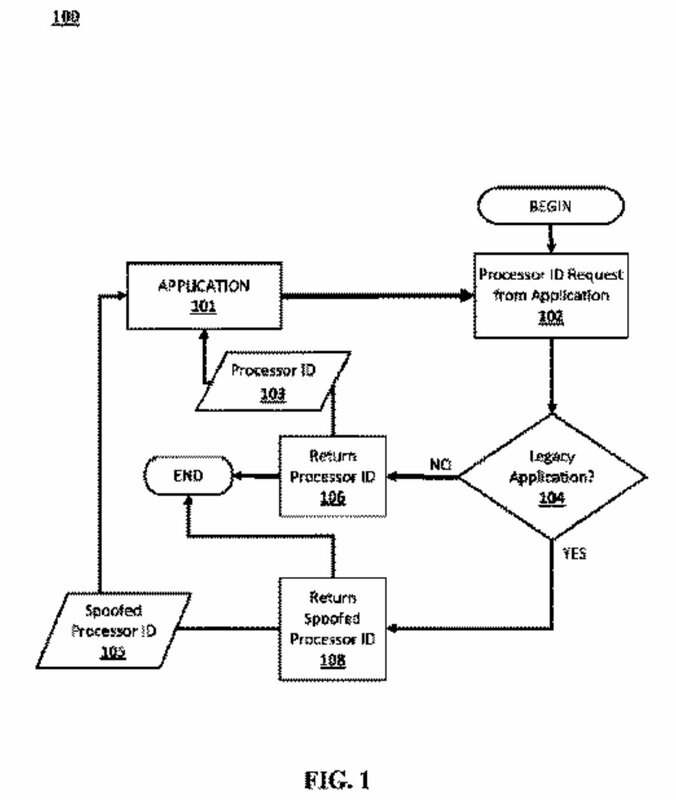 The patent listing says the backwards compatibility system was authored by Mark Cerny, the architect of the PS4. The new system allows the PS5's CPU to interpret the CPU of previous machine generations. This will hopefully allow the more powerful hardware to eliminate synchronization issues between the PS5 and previous consoles, allowing the PS5 to imitate the behavior of previous consoles. Backwards compatibility is deceptively complicated, and the new system will require multiple processors to trick the PS5 into running games from older console generations. It's also unclear this stage whether the PS5 will be able to read discs from older console generations, or if this system is limited to digital games. Backwards compatibility has been a killer app for Sony's rival, the Xbox One. And while companies like Sony file patents all the time without necessarily having the intention of implementing them in the foreseeable future, backwards compatibility is one space in the console race that Sony is losing out to the Xbox. For more information on what we know about the PS5, check out our complete PS5 guide for all the latest news and rumors. Tagged with Backwards Compatible,	News,	PlayStation 4.